Leichhardt are a Queensland rock and roll band. 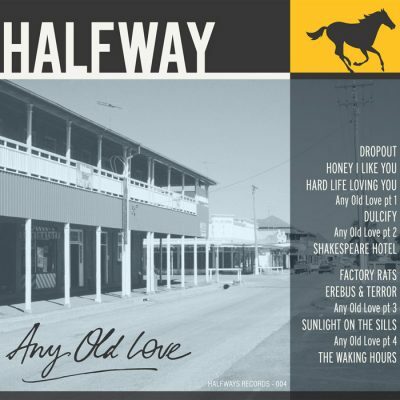 At home in the bars and back rooms of their home town, Brisbane, they have stuck to a simple prescription of straightforward, honest songs about the things they’ve seen and done and some of the people they’ve known. Having shared the stage with some of Australia’s great bands (Halfway, the Heartache State, Weddings, Parties, Anything) in 2016, the band, contemplating its purpose, decided it was time to make a record. 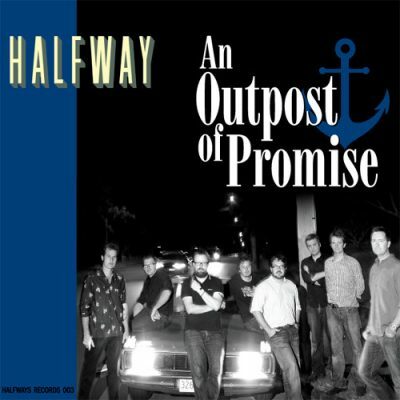 Enlisting the help, expertise and hospitality of Jamie Trevaskis, the band recorded at Wild Mountain Sound Studio, the old way. 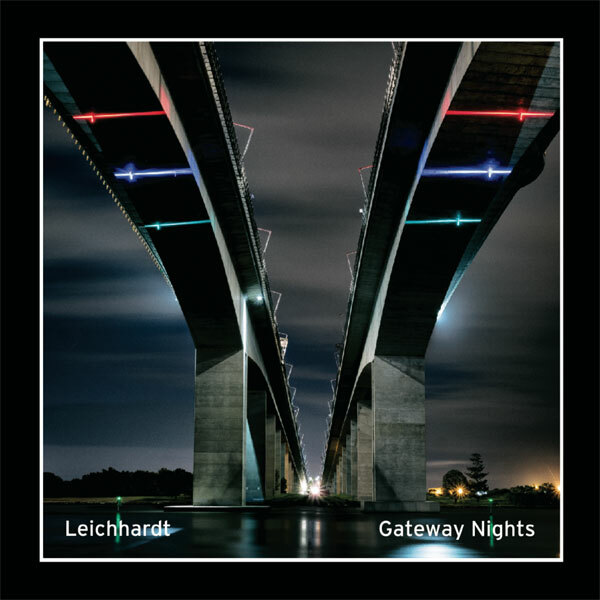 Gateway Nights will be Leichhardt’s first recording release.